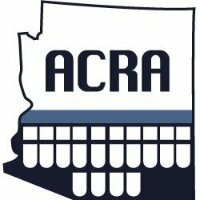 Court Reporters in Phoenix, Scottsdale, and all of Arizona! We have built our reputation on exceeding those high standards. 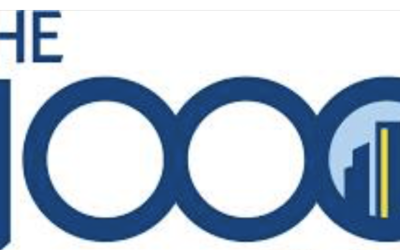 Coash & Coash, Inc. is a reporter-owned firm, established in 1981 by Gerard T. Coash and Meri Coash. Our reporters have various professional designations of achievement with the National Court Reporters Association, providing a vital resource of expertise that meets every reporting requirement. With over 30 years of experience, the best court reporters in the country work with Coash & Coash. One call gives you access to every court reporting and video need. Coash & Coash offers the best in technology, realtime court reporting, and all your litigation support needs. Our reporters and videographers always maintain the highest level of professionalism. Coash & Coash is proud to provide top notch services for all our clients. 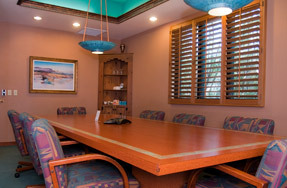 Phoenix & Scottsdale, Arizona’s Premier Court Reporting Team! 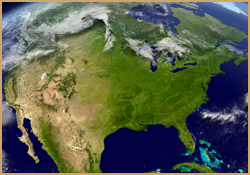 Our services are available across the USA! 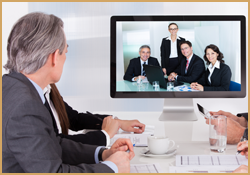 Videoconferencing with our team enables global meetings and depositions! 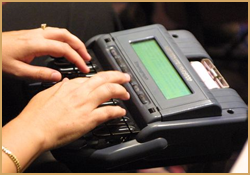 We offer state-of-the-art court reporter services! 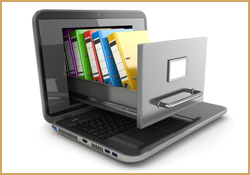 Our secure online file repository provides your team with instant access to digital case files! 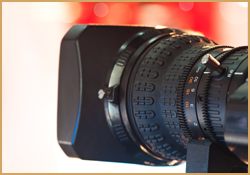 Our legal videography services help you build a winning case! Realtime streaming enhances your team’s mobile services and guarantees attendance for all depositions! 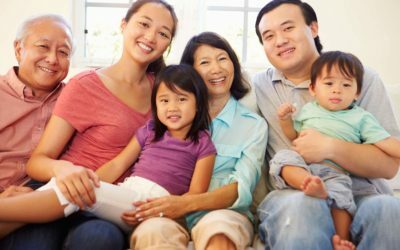 Build Your Winning Case With Our Services! 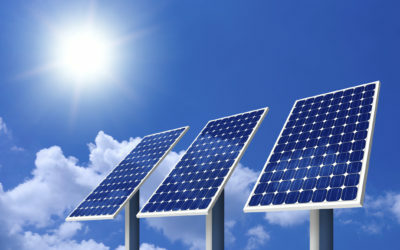 Schedule a service 24/7 from anywhere in the world and receive a confirmation within minutes! We offer PDF bundles and tamper-proof electronic signatures for all electronic transcripts! Download our Deposition Scheduling Checklist to make sure your next depo is a success! 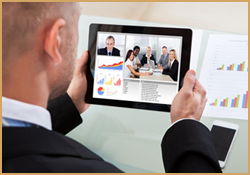 Attend a deposition from anywhere with our mobile videoconferencing services!